A sewer repair is definitely something you should always take seriously if you fear that you are in need of one. Have you been having some plumb conundrums that are giving you and your family grief and you are ready to have them put to bed once and for all? If so, stand up for you system by calling in the professionals at League City Plumbing. Our sewer repair services are just what you need if you want to get your sewage handled in the best way possible. Not many people know this, but many neighborhoods force the homeowner to finance this service themselves. In simpler terms, this means that you will have to pay the full cost to get your sewers serviced. 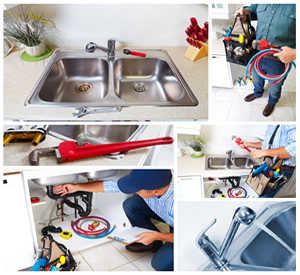 This is something that nobody wants to be burdened with when you have a lot of other things that you have to purchase, but League City Plumbing can help you save a bit of cash. 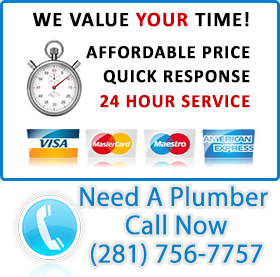 Our sewer repair servicemen are fast and affordable. We understand that Texas is a state that is struggling right now, and we do our best to give back. Though you will save money by enlisting in our services, our sewer repair technicians are some of the best at what they do. We do not believe that a discount should have to mean you receive subpar support for your plumb problems. As a result, we have made it a priority to hire and retain some of the best plumbers the world has ever seen. 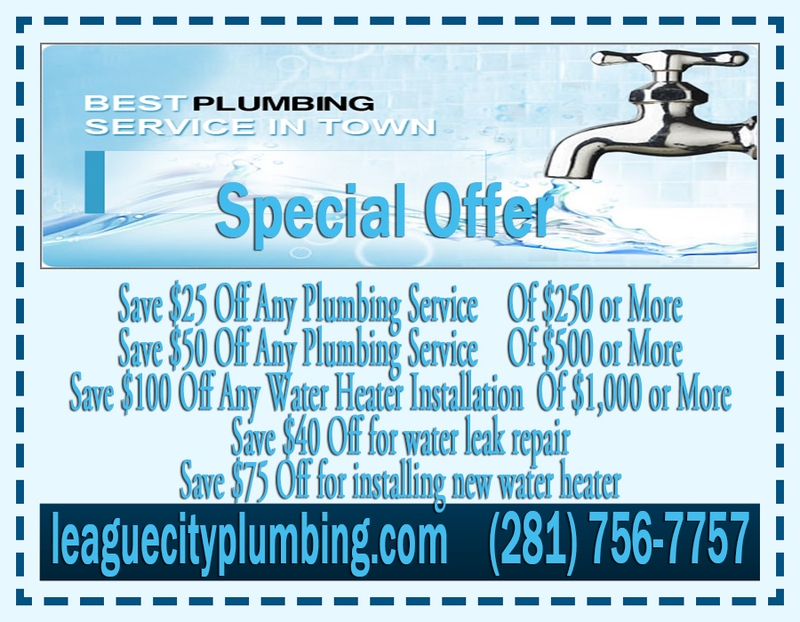 Contact League City Plumbing whenever you find yourself needing or wanting a sewer repair. We have friendly reps who are waiting by the phones for you. Once you make the choice to punch our number into your cellular device, you will be happily greeted by one of our professionals to make this happen for you.